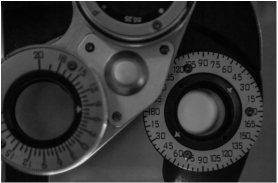 Thorough and careful eye examination is a hallmark of our practice. Our staff and doctors use state of the art equipment and techniques to comprehensively evaluate your eyes and eye health. We are contact lens specialists. We prescribe contact lenses for nearly any refractive error. We fit toric soft lenses for astigmatism, soft or rigid multifocal contacts & specialty lenses for keratoconus and other medical eye conditions. 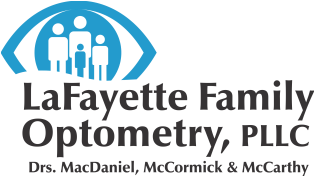 Our full service optical has over 700 frames on hand in a wide variety of styles and colors with prices to fit any budget. The ophthalmic lenses we dispense are the highest quality materials with state of the art designs and coatings that last. Our doctors are trained, licensed and experienced in diagnosing, treating and managing medical eye problems like glaucoma, cataract, macular degeneration, sore eyes and more.